Have you ever had something you wanted to do but the task has the appearance of a daunting threshold--something like wanting to be a stamp collector to actually becoming one. Perhaps you have other desires that are similar in nature. Well no matter how you begin or in which direction you go to collect stamps, you have to start somewhere to find stamps for your collection. So for starters, you can round up all of your incoming mail and parcels and ask all of your relatives and friends to save their junk envelopes and parcel covers for you. Do this even if you only want to collect mint stamps. The material you accumulate in this way can provide you with stamps you can use for trading purposes. If you are fortunate enough, you may even find something of interest that you can show off to your stamp collecting buddies. After the first time this happens, no matter what the find was, once you show it off, you may discover your friends share similar interests. This should stimulate your interest in collecting stamps. If you are collecting current U.S. stamps, you will find that most of them can be found at your local post office. When you start to purchase stamps for your collection, be sure to let the postal clerk know what you are looking for. Even better patronize all of the postal clerks if possible. With little doubt, you will find one postal clerk that will take better care of your needs. This is the postal clerk to patronize. Face the facts most of the clerks will likely be indifferent to stamp collectors needs and wants. After all, servicing the needs of stamp collectors is rater low on a postal clerk’s priority list of customer service. But the good nature of some clerks can shine through this. 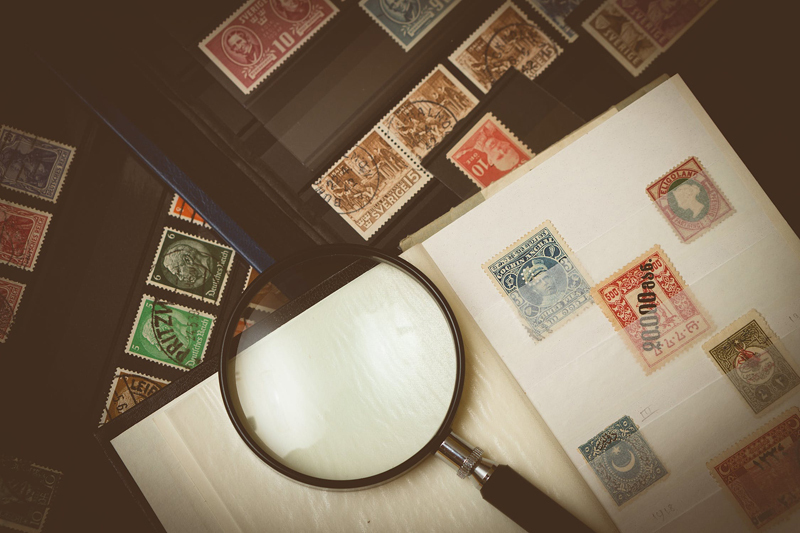 Each postal clerk probably has his or her own consignment of postage stamps, and one clerk’s stash just might have some of the stamps you may be looking for. The U.S. Postal Service considers postage stamps to be “accountable paper.” This means that each clerk must account for all of the stamps consigned to him or her. One thing to note is that postal clerks can swap stamps back and forth with one another. Do try to build a friendly relationship with your favorite postal clerk, but don’t press the clerk for “special services!” As a stamp collector, you do not rate for any special treatment. Can Stamp Collecting Be Fun? Subscribe for free weekly updates from this Stamps site.